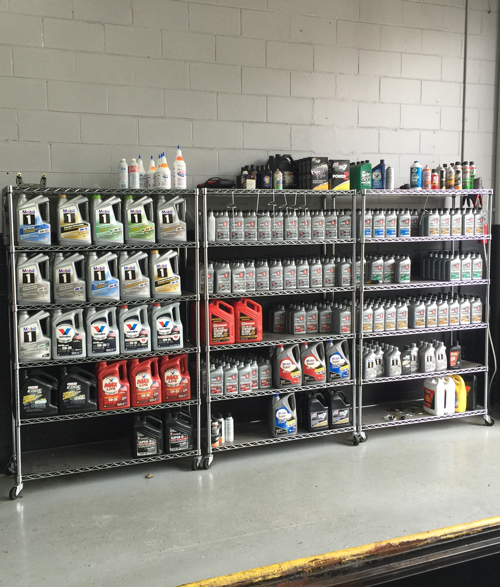 We have an assortment of conventional, high mileage, synthetic blend or full synthetic oil. It is not just an oil change. We check air filters, tire pressure, flush, fill, lubricate, and clean essential systems and components on your vehicle. Formulated motor oil made for the highest levels of protection and performance for ultimate peace of mind. More vehicle manufacturers now require it. A mixture of synthetic and conventional oils. Better protection and performance than conventional oil can provide, especially in severe driving conditions. Designed for vehicles with over 75,000 miles. Keeps old engines running better by reducing oil burn-off, oil leaks and gradual loss of compression. Still the most common preference, due to lower cost and familiarity. Especially if the vehicle is not subject to severe driving conditions.